Park Square by Provident will be a modern residential development Project and Coming Soon at Most demanding location at Kanakapura Road Bangalore. Provident Park Square will a Kind of Project that will have Unique Features and most of the Amenities will be offered. The Apartment will be designed beautifully so that the maximum area can be utilise within it. The Apartment in Park Square will have Modern Specification that adds and advantage in the project. Provident Housing is a Company Of Puravankara and very well known Brand in Bangalore. Provident Housing deals with Most of The Affordable segment of Residential Projects. Provident Housing has Launched New Residential Project "Provident Park Square" which is the latest launch of a world-class Residential Development in Bangalore. It is located at Judicial Layout, Off Kanakapura Road in Bangalore. 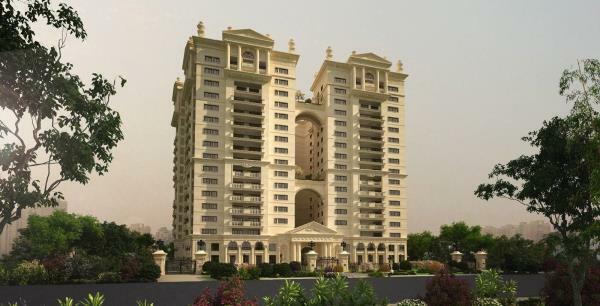 This project has configuration of 2 & 3 BHK(Bedroom) exquisite apartments in unit sizes ranging from (approx) 700 sq. ft. to 1300 sq. ft. Bedecked with all the luxurious features and facilities that you may have ever dreamt of for your own home setting, the residency will have all the amenities needed for a good living like clubhouse, swimming pool, indoor badminton court, hobby classes, jogging track, kids’ play area, 24-hour water supply, power backup, high-speed lifts, and many more. The best part of these exquisite homes is its prices which are comfortably placed between Rs 39 lakhs* to Rs 69 lakhs* only!. Provident Housing has already been delivered good number of projects in Bangalore and most of them are the landmark of that particular area. Provident Park Square will Have The many amenities including Landscape garden that will be the USP of the project. Provident Park Square will offer Indoor and out door sports area along with Children's play area and Jogging area. At provident Park Square the lavish Club House with Modern Amenities will defenitly attract the buyers. Kanakapura Road is one of the most demanding area of residential projects and a good location which is placed in South Bangalore. kanakapura Road as a micro market have seen demand of residential units because of its connectivity to the different location of bangalore and The Metro line. The Location of Provident Park Square will be the one of the major USP of the Project where all the Facility can be availed within a shorter time span. Kanakapura Road is The South Part Bangalore and Developed locality. The area is very well developed and having all the facility of schools, Hospitals, malls, ATMs, Banks etc. Kanakapura Road in Bangalore is a place where residential units always considered at affordable price. The project is easily connected from M.G Road, HAL Road, BTM Lay out, HSR lay out, and many more places of Bangalore. 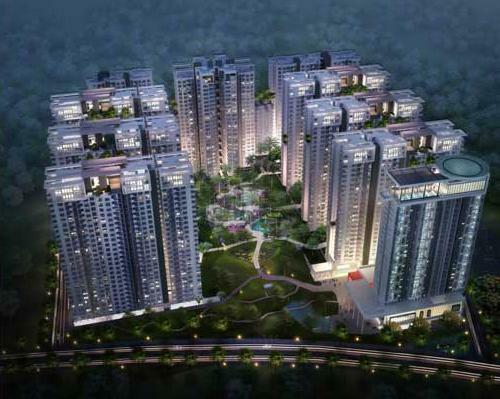 Puravankara is a very well known developer in Bangalore and already delivered good number of projects. Puravankara has become a symbol of quality and and trust so the demand of Puravankara projects is always high. 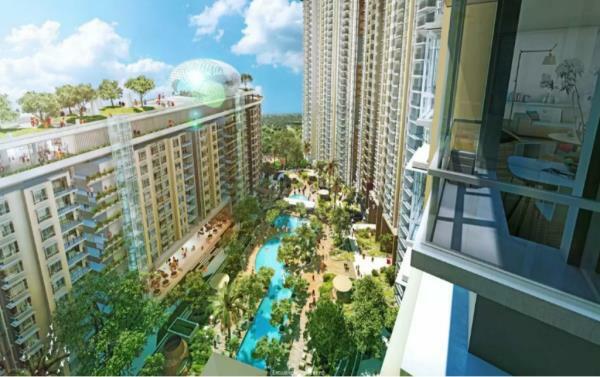 Provident Park Square will be a Kind of project that will define a modern life style and luxury living at Affordable price. 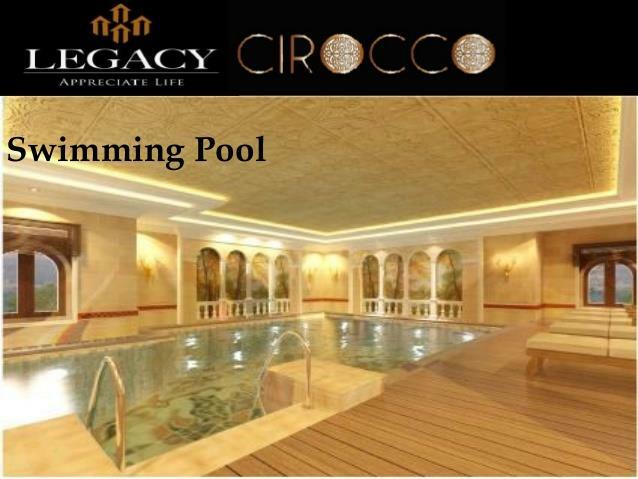 The project will offer a lavish club house that will be loaded with all the amenities like Gym, Swimming pool, Sports area etc. Provident Park Square will be good for the investment point of view. The project is Located in such a place where the rental value is also good. Pre Launch Projects with 1, 2 & 3 BHK Flats Available For Sale In Kanakapura Road. 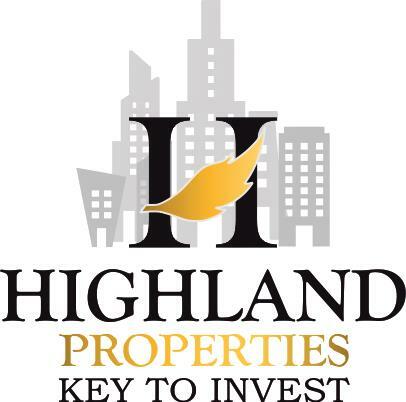 http://highlandproperties.in/ Contact For More Details - 7411100833 Provident Park Square Bangalore |Provident City kanakapura Road | Provident Park Square Price | Provident Park Square Floor Plan | Provident Park Square Pre Launch Offer Provident Park Square Kanakapura Road is coming soon to creat a new landmark project in this micro market. Provident Park Square - Kanakapura Road Bangalore by Provident Provident Park Square, Provident Park Square Bangalore, Provident Park Square Kanakapura Road, Provident Park Square Price, Provident Park Square Location Map Apartments In Kanakapura Road Flats In Kanakapura Road Puravankara Bangalore Flats For Sale In Kanakapura Road 2 BHK Flats In Kanakapura Road Property in Kanakapura Road Bangalore 2 BHK Flats For Sale Near Kanakapura Road Properties In Kanakapura Road Projects In Kanakapura Road Ready To Move In Flats In Kanakapura Road Flats For Sale In South Bangalore Pre Launch Projects In Kanakapura Road Bangalore.